What’s the Difference Between QLED and OLED TVs? 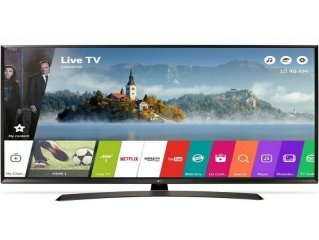 In this modern world, we are constantly faced with the numerous options of new and innovative high-tech TVs. In recent months you may have heard of the new-ish terms of OLED and QLED hanging around the tech scene; certainly QLED. Samsung coined and trademarked this acronym, releasing their first QLED TV in 2017. 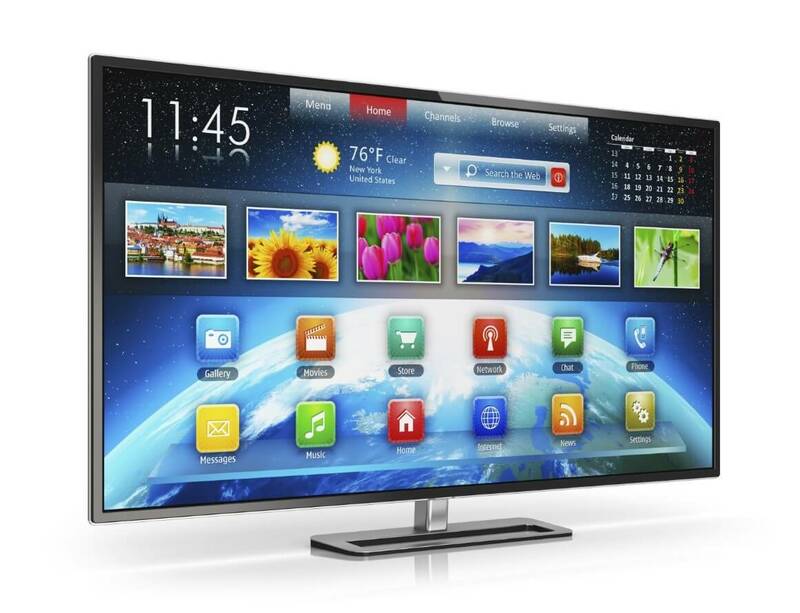 They have been at the forefront of LED/LCD TV technology for years now. But just what is this fancy technology? Is it any different to what we previously knew as OLED, and which TV is better for you? Are they even worth it? The team at Cheap TVs are here to answer all your QLED and OLED questions so you can make the best decision for your TV purchase! The LED part of QLED stands for Light Emitting Diode. This is the lighting system used in the majority of systems and has been for years now. However, the important part of QLED systems is the Q. This stands for quantum dot. Quantum dots provides a different way of producing colour in comparison to the usually limited combination of white LEDs and colour filters. These dots range between 2 and 10 nanometres in diameter and dependant on their size, can create a range of different colours. As an example, the smallest dots focus on blue and the larger ones focus on red. Quantum dots are minute semiconductor particles, so small that their optical and electric properties differ from other larger particles. These dots emit light from specific frequencies of light is applied to them. The dots exhibit properties somewhat similar of a mix between semiconductors and discreet molecules; smaller QDs (radius of 2-3nm for example) emit shorter wavelengths resulting in blue and green colours, and longer wavelengths (5-6nm) results in colour such as orange and red. These tiny crystals deliver a massive upgrade in colour and brightness due to their powerful glow which shines through them. Because they are so small, the naked eye cannot see them, but when combined together through your TV screen, we can. These dots are able to produce a much heavier saturation and precisely focus on defined primary colours from blue LEDs than you can get from the broad and somewhat imprecise light spectrum from normal LEDs. The brightness and colour intensity aren’t watered down; which is why quantum dots are more commonly being adopted as the ‘go-to’ solution for high-quality colour and dynamic range for TVs. 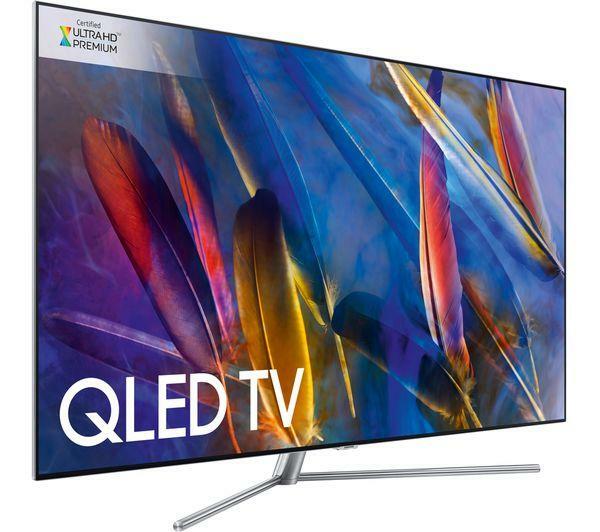 It is important to note that quantum dot isn’t a specific category of TV – it is a technology on the high end of 4K TVs. 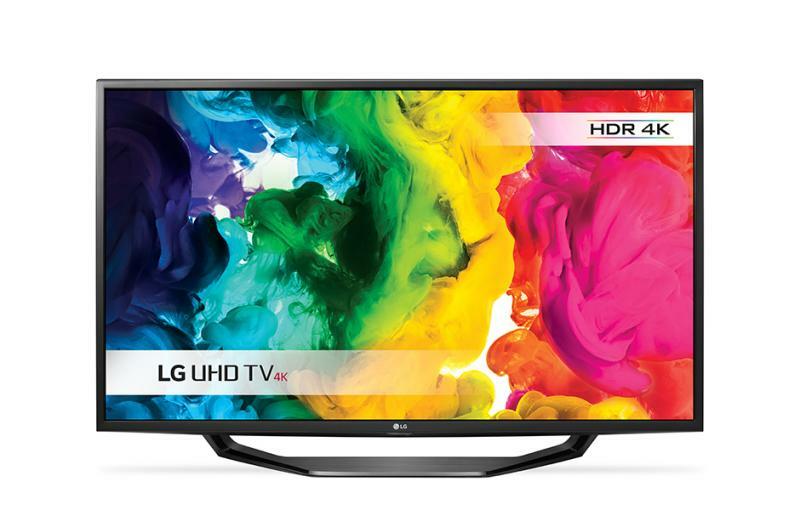 You won’t be choosing between a 4K and a QD TV, but a 4K TV with QD or without. What Does OLED Stand For? The layer of organic material is situated between two electrodes- an anode and a cathode deposited on a coating. The battery or power supply from the device containing the OLED applies a voltage across the diodes. Some electric current flows from the cathode to the anode through the organic layers. The cathode then gives electrons to the emissive layer or organic molecules, emitting light. The components of OLED are only around 100-500 nanometres – around 200 times smaller than a human hair. OLED is an offshoot of existing conventional LED technology, so again, you won’t be buying an OLED TV per-say, you’ll be buying an LED TV with OLED technology. What is the Difference Between QLED and OLED? Similar to the big battle of LCD Vs Plasma TVs back in the day, suddenly the great debate is again on. To summarise in one sentence, QLED is a slight tweak on existing LCD technology, however OLED is completely different. The key phrase in all of this is ‘self-emitting’. As we now know, OLED stands for Organic Light Emitting Diode; this technology uses a carbon-based film between two conductors that emit its own light when the current is passed through. Since the pixels themselves are producing the light, when they need to be black, they are in fact completely switched off. This means no LCD Backlight, realistic blacks, ‘infinite’ contrast, quick refresh rates and muted brightness. The inorganic quantum dot light-emitting diodes in a QLED panel do not emit their own source of light but instead, are illuminated by a backlight – just like any LCD TV. Looking for a TV with brilliant colour performance, with detail like you wouldn’t believe? Perhaps QLED is for you. 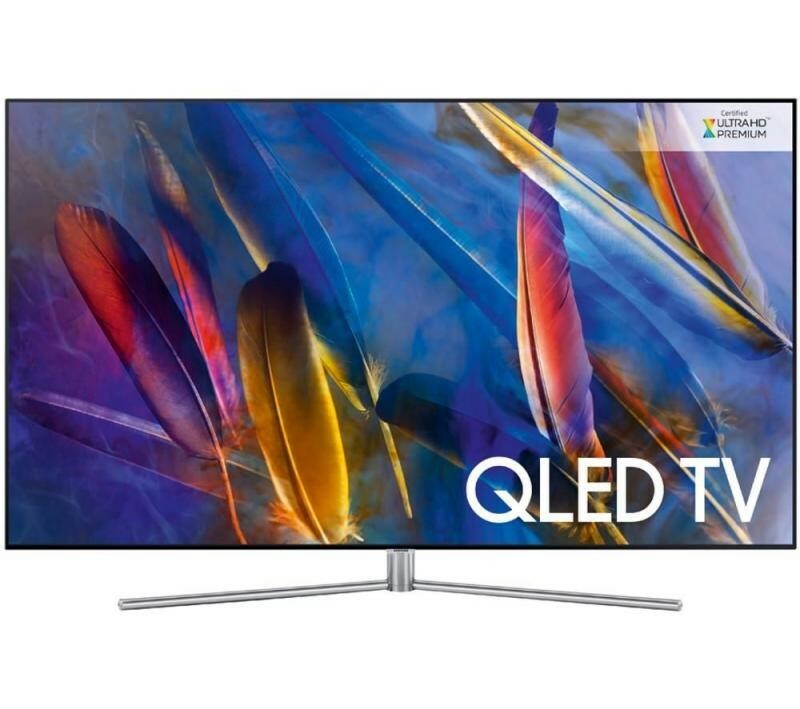 As the latest in Samsung’s line of flagship TVs, Cheap TVs stock the Samsung 4K QLED, curved and straight TV. You can view these here where you can read further about their specs and stunning, intricate picture quality. You won’t find cheaper! 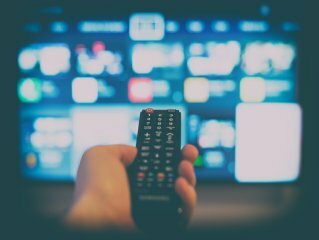 What is to Come for TV Tech in 2018? LED vs LCD: What’s the Difference and Which is Better for You?